Composition: Dry Clean Only. Super 110's Merino Wool. From the first view of the website to receiving the goods the customer service can not be faulted. I was unsure about which size jacket to choose and ordered two I returned the unwanted one without fuss or cost and my credit card was credited within a few days. Selecting, ordering, delivery, quality and returns couldn't be easier - great company with a true customer focus . Having ordered some items from the website, I was very surprised at the speed of delivery - next day ! 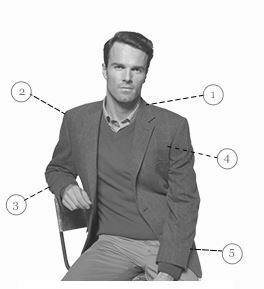 Both the suit and the jacket are as I had hoped, having bought a number of garments from Brook Taverner over the years - excellent fit. This is the first suit I have bought "off-the-peg '(80 years old.!). I found the quality good, but problems with the sizing. All the minimum lengths were slightly too long, particularly the sleeve and leg for me (awkward shape!) and asI needed the suit quickly I didn't have time to get the suit altered. The service was excellent, with suit being delivered in the timeframe requested. 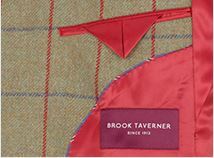 I will certainly consider Brook Taverner again when in need! Very pleased with the cloth, the cut and the fit. Delighted with the service! First Class! I am extremely pleased with my charcoal grey suit which arrived precisely on time as predicted. 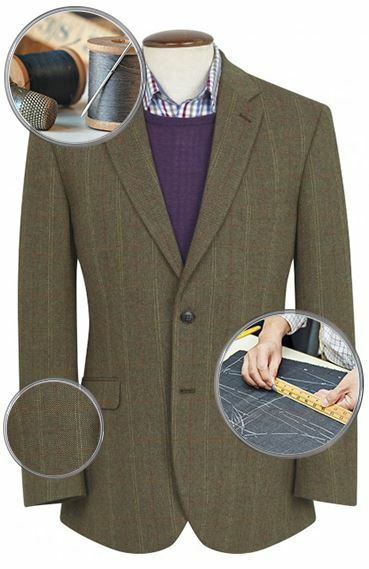 It is very well tailored and nicely comfortable. 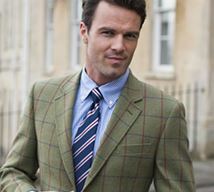 I am pleased to have discovered Brook Taverner to add to my menswear providers. It was a good deal that I secured. 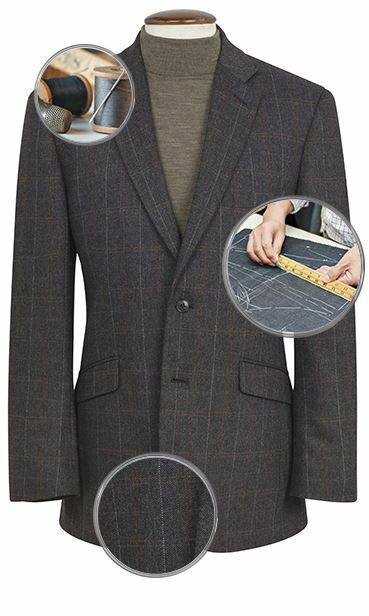 Lovely well fitting suit at a decent price. Fit,cut and quality were first class. Pleasantly surprised by product and efficient delivery/packaging.